I don't have full details on these yet... and tickets are not yet being offering for presale... but we have some exciting future events coming up at the Jean Cocteau Cinema, and I wanted to give my Not A Blog readers a little heads up about what's coming. First up: October 21 to 24, we have a special four day marathon of all six seasons of Felicia Day's wonderful webseries THE GUILD. Is this the first time THE GUILD has been shown the big (ish) screen? Dunno. It will be the first time in New Mexico for sure. We'll screen the first and second seasons on October 21, the third and fourth seasons on October 22, the fifth and sixth on October 23... and on October 24, for those who dare, we will show all six seasons at once. What's more, Felicia Day and other cast members will be weighing in from fantasyland via Skype to talk with audience members and answer their questions. 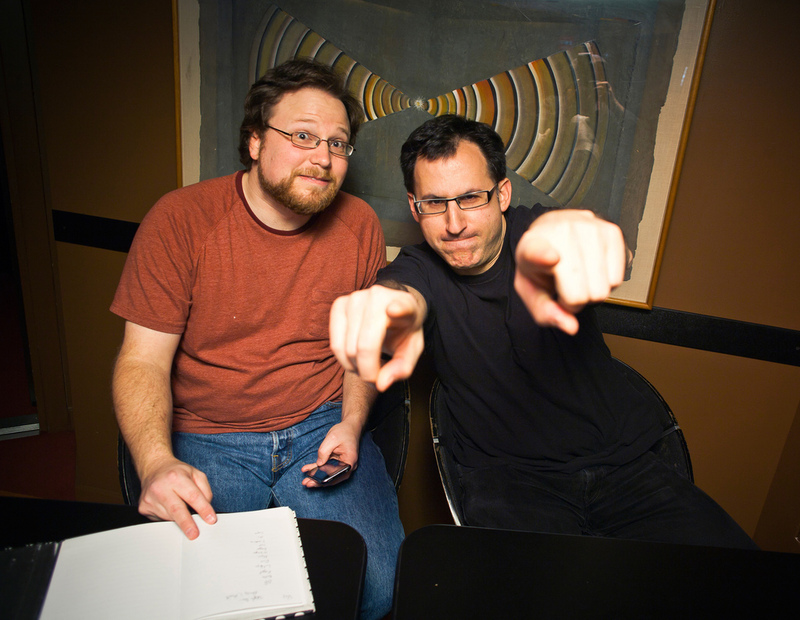 Then, on November 9, we have another live music event -- an evening's entertainment from Paul and Storm. Next up will be another great author event. 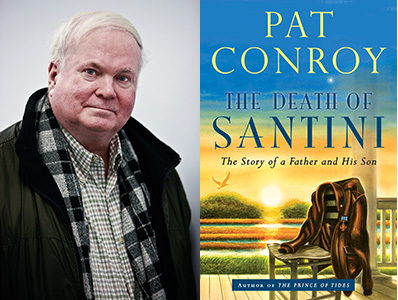 On December 2 we'll be hosting PAT CONROY, bestselling author of PRINCE OF TIDES, THE LORDS OF DISCIPLINE, THE WATER IS WIDE (filmed as CONRACK, with Jon Voight), THE GREAT SANTINI, and many other terrific novels. I've never met Pay Conroy, but he's been one of my favorite living novelists for a long, long time, so I am really looking forward to this. I'll be doing an interview/ conversation with Pat, and he may read a bit from his new book, after which we will adjourn to the concessions area for autographing. Rest assured, we will have plenty of his books on hand for you to get signed. It should be another great evening. So: October 21-24, November 9, December 2. Mark them down on your calendars. I will let you know when tickets go on sale. As with the Michael Chabon and Neil Gaiman/ Amanda Palmer events, we expect to sell out, so reserve your places early. I still think you should arrange for a showing of The Rocky Horror Picture Show. I can't speak as to New Mexico, but The Guild has been shown on big screens before, at Can't Stop The Serenity events (charity showings of Serenity, the epic movie continuation of Joss Whedon's damn-near-perfect yet canceled-all-too-soon tv show, Firefly). "I've never met Pay Conroy, but he's been one of my favorite living novelists for a long, long time"
Haha, that's an unfortunate typo. I've never read the guy. So many books, so little time. Look out Parris it looks like Stevie Nicks wants your man! Another great line up. Hope everyone has a good time. Signed books and popcorn with Parmesan cheese, what more could you ask for? I like your updates! I learn a lot of new interesting stuff. I believe Parris and I are old friends from the 60s (DuPont Circle and beyond). She would know me as Dee Ann O'Keefe. The last time I saw her was in Broken Bow, OK (when she showed up at my door for a visit - 1980 or 1981). Please ask her to get in touch with me if she is the right "Parris". Bring some of these fun events up north to Salt Lake! You have anything in the works for Sundance book signings? Maybe get you and Sanderson together. some good news, some bad. First, the good. One of the nieces is a huge Felicia Day fan. Would love to bring the whole Phillips clan to this event. now for the bad. my favorite taco truck that set up shop down the street from the theater is pulling up stakes. george i can only hope you got to sample the signature dish, the guacanole tortilla platter and partaken in some greasy guaco goodness. even just the chile cone guaco would have been acceptable. the lovely seniorita that run the show apparently is in some trouble of sorts, permit or citizenship wise definitely not health related I know, but a damn shame. it was a good run. things got too big, she expanded too much too soon, too much merch, not enough guac. frankly she lost me at the "guaco guy" cheap chinese t shirts that came with the guaco and chile cones. anyway, just wanted to let you know if you were wondering where the truck up and went. good speed, ser, and may your chile con queso be hot and your guaco be cold. If you wouldn't mind to spare a minute, I'm just dying to find out how did you come up with this fascinating object- The Wall, and the entire subject of The Night's Watch, like, if there was anything that stirred you up to it? -Thank you so much! Much love from the very East of Europe! Thank you for Jon Snow! The Wall was inspired in part by a visit to Hadrian's Wall I made in 1981, with my friend Lisa Tuttle. Pat Conroy was the first author that moved me. His novels got me interested in literature. I began to read one book after another and after a couple of years I discovered A Song of Ice and Fire and became fascinated by fantasy fiction (Witcher, Hobbit). Thank you! 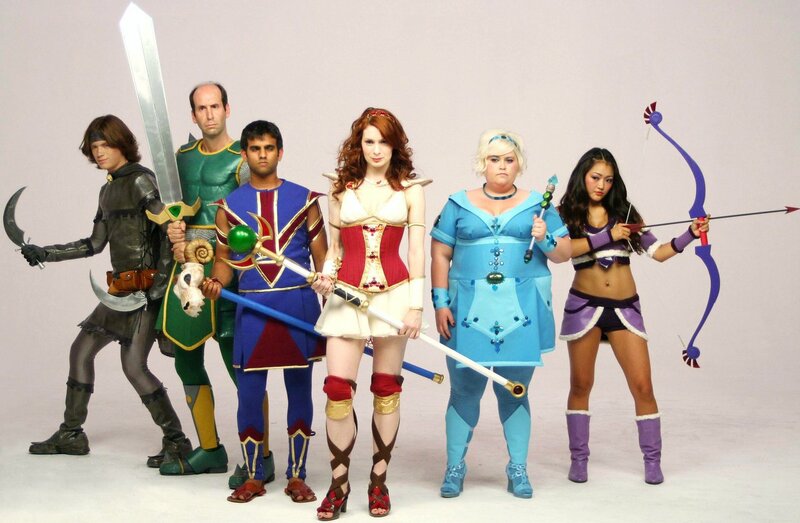 Did not know about the Guild but is one of the best web series I have ever watch. Thank You for the info.